Sidney Poitier and Joanna Shimkus at the Opening Ceremony dinner during the 59th International Cannes Film Festival. 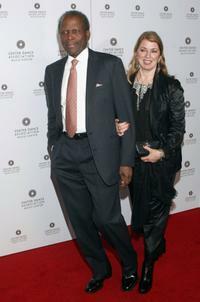 Joanna Shimkus and Sidney Poitier at the 17th Annual Mercedes-Benz Carousel of Hope Ball. Sidney Poitier and Joanna Shimkus at the Thrill. 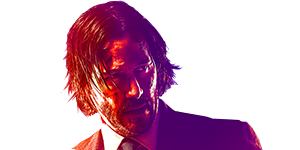 Then Chill. 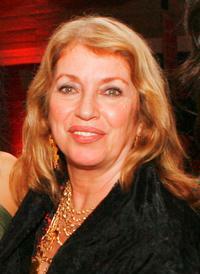 Joanna Shimkus at the Opening Ceremony dinner during the 59th International Cannes Film Festival. Joanna Shimkus at the Will and Jada Smith party. Sydney Tamiia and Joanna Shimkus at the after party of the premiere of "Grindhouse." 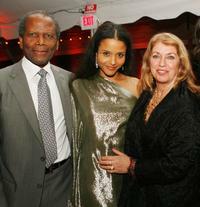 Sidney Poitier, Sydney Tamiia and Joanna Shimkus at the after party of the premiere of "Grindhouse." Sidney Poitier and Joanna Shimkus at the Will and Jada Smith party. 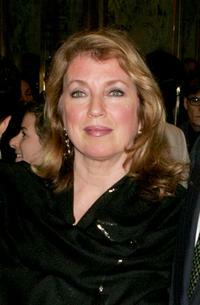 Joanna Shimkus at the after party of the premiere of "Grindhouse." 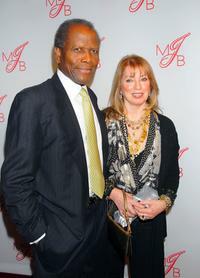 Joanna Shimkus and Sidney Poitier at the Broadway opening of "The Color Purple." 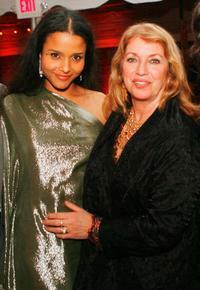 Anika Poitier and Joanna Shimkus at the 74th Annual Academy Awards. 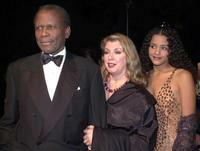 Anika Poitier, Joanna Shimkus and Sidney Poitier at the 74th Annual Academy Awards. Joanna Shimkus, Sidney Poitier and Sydney Tamiia Poitier at the 74th Annual Academy Awards. 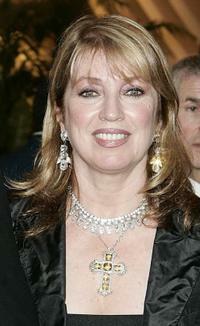 Joanna Shimkus at the Oprah Winfrey's Legends Ball. Sidney Poitier, Joanna Shimkus and Sydney Tamiia Poitier at the 32nd Annual National Association for the Advancement of Colored People Image Awards (NAACP). 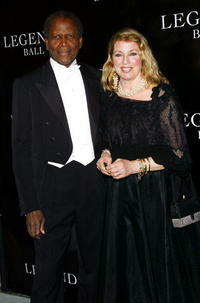 Sidney Poitier and Joanna Shimkus at the Oprah Winfrey's Legends Ball. 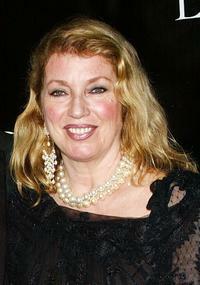 Joanna Shimkus at the Broadway opening of "The Color Purple." 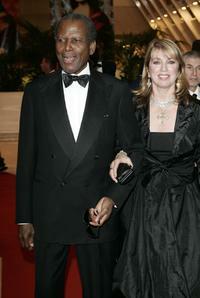 Joanna Shimkus and Sidney Poitier at the 2004 Vanity Fair Oscar party. 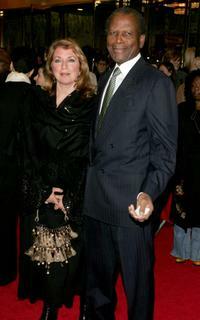 Sidney Poitier and Joanna Shimkus at the "An Evening with Larry King and Friends" to benefit The Larry King Cardiac Foundation. 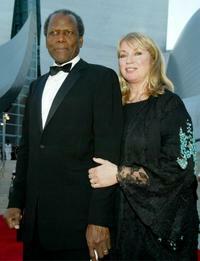 Sidney Poitier and Joanna Shimkus at the Walt Disney Concert Hall opening gala.